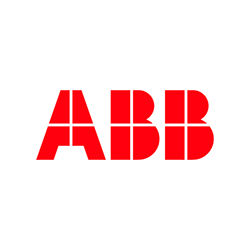 Will ABB Become a THREE-Time FCPA Violator? As highlighted in recent posts here and here, there are several companies in the FCPA repeat offender club. ABB (a Swiss-based power and automation technology company) may become a three-time FCPA violator. The first time ABB resolved a Foreign Corrupt Practices Act enforcement action was in 2004 concerning conduct in Nigeria, Angola and Kazakhstan. The $16.4 million enforcement action involved an SEC component ($5.9 million) and a DOJ component ($10.6 million). The second time ABB resolved an FCPA enforcement action was in 2010 concerning conduct in Mexico as well as in connection with the Iraqi U.N. Oil for Food program. The $58.3 million enforcement action involved an SEC component ($39.3 million) and a DOJ component ($19 million).